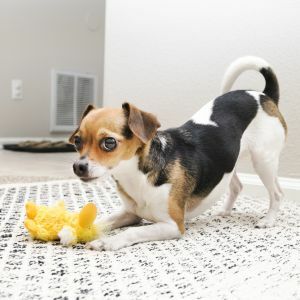 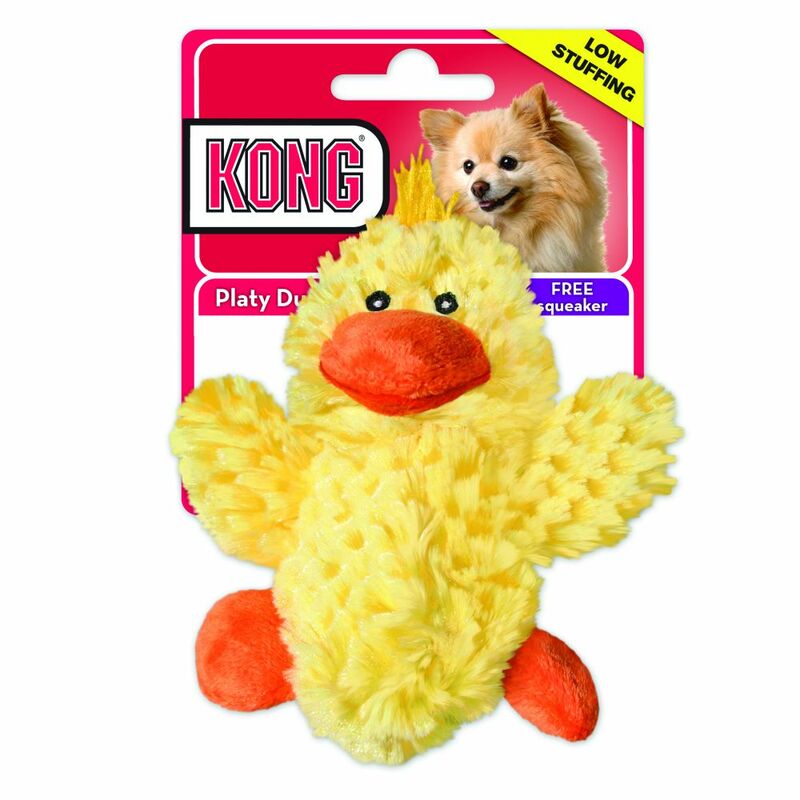 The KONG Dr. Noyz Duck is full of playtime fun that can be varied depending on mood with a removable squeaker. 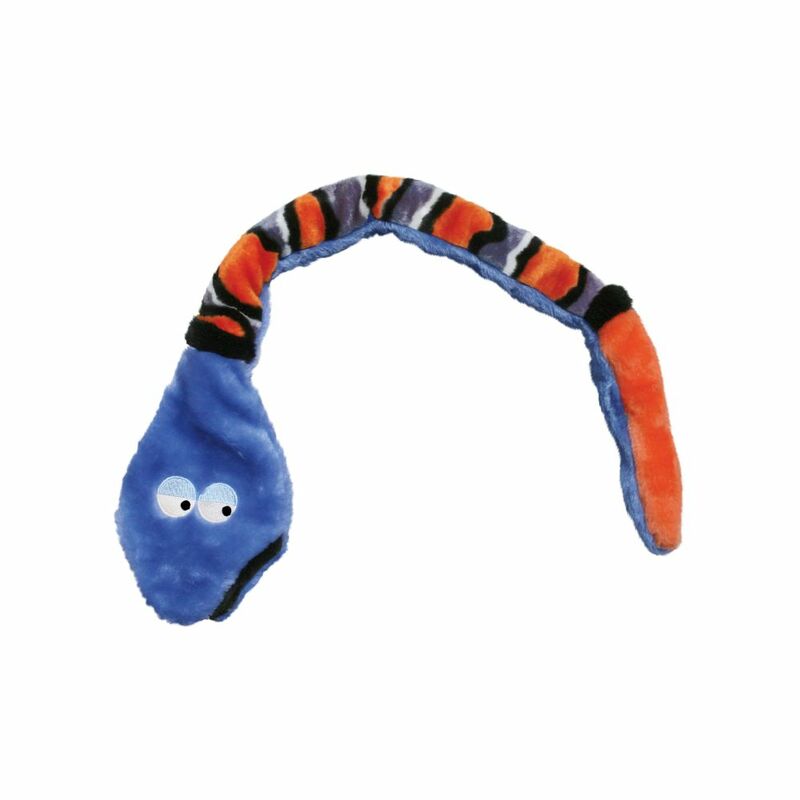 It also has minimal stuffing for less mess make cuddle time or play time a delight for all involved. 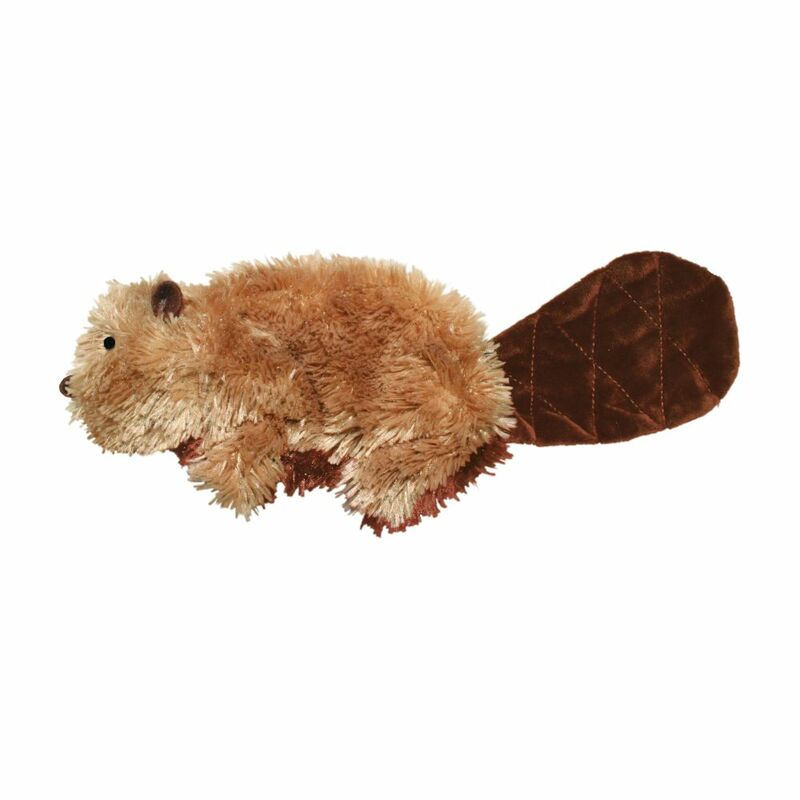 It also includes an extra squeaker to make sure those more active play sessions can last longer. 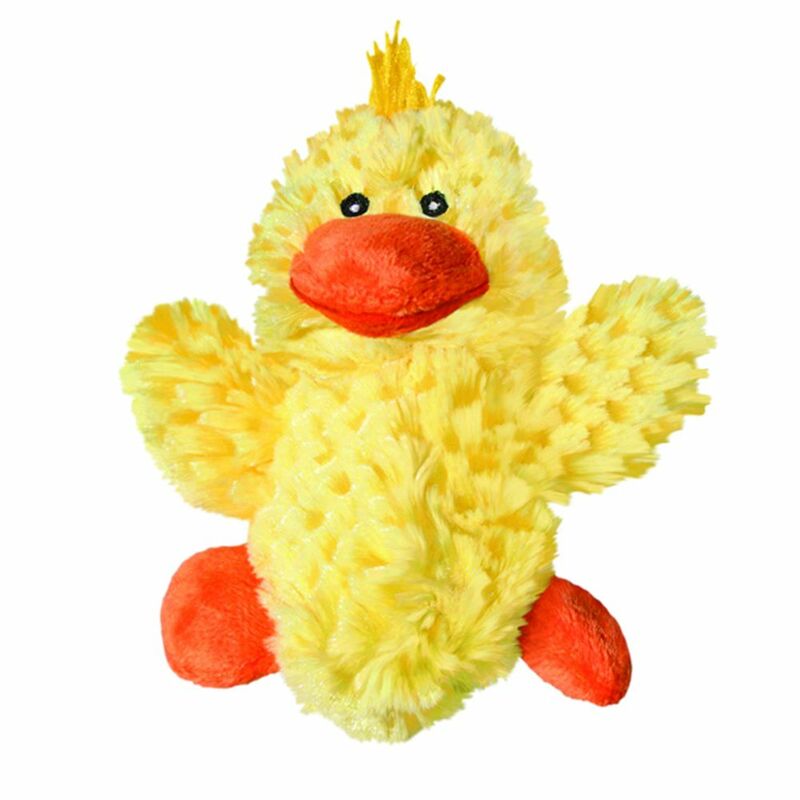 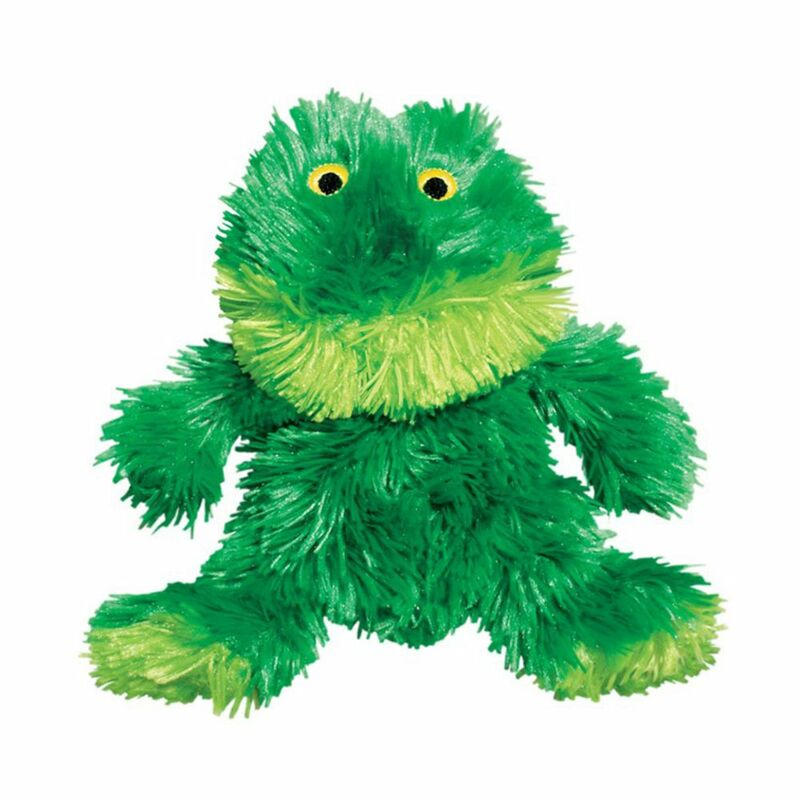 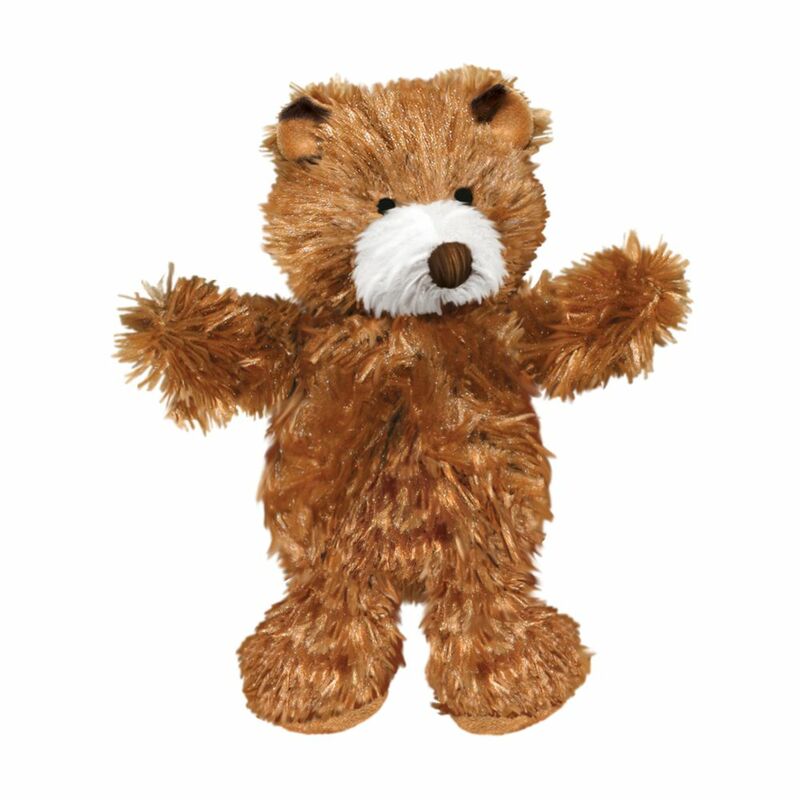 A soft cuddly exterior make this toy great for cuddle time as well.